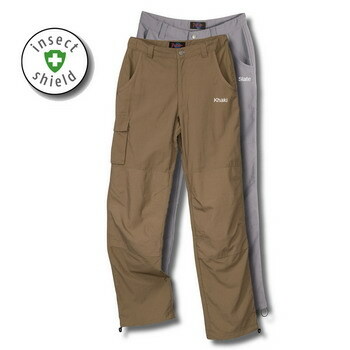 Shopping the RailRiders Women’s Pants line, you will find Women’s Outdoor Clothing that is fashionably stylish yet extremely functional and ready for action! 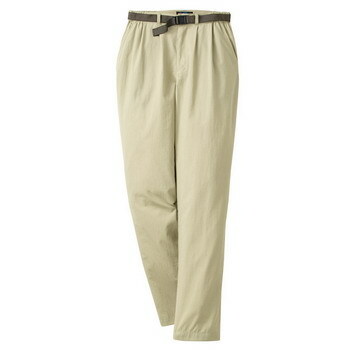 We tailor our Women’s pants like all of our outdoor clothing, with the most technologically advanced fabrics available. From lightweight quick drying fabrics with insect shield and sun protection to harder working fabrics for winter activities, we have you covered. 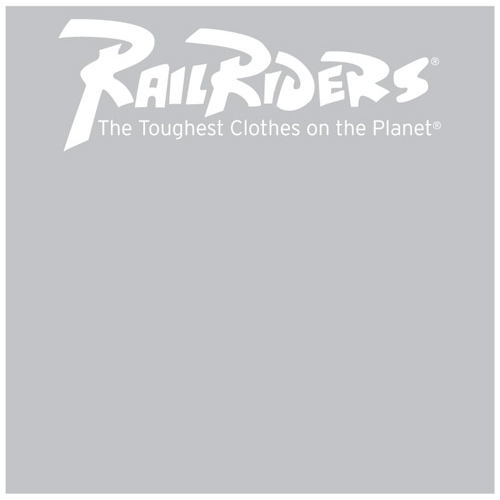 With RailRiders, you will be wearing clothing that looks great, performs under varying conditions and keeps you comfortable. 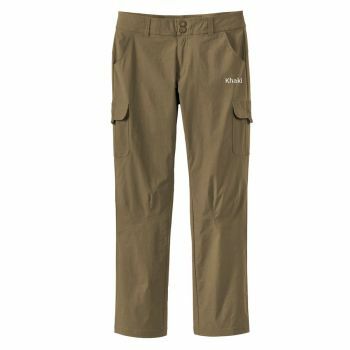 Whether you are looking for a pair of Women’s travel pants for your next safari, a pair of capris for a river trip or something to slip on to stroll the neighborhood streets, you will find a pair of RailRiders Women’s Pants perfect for the task.